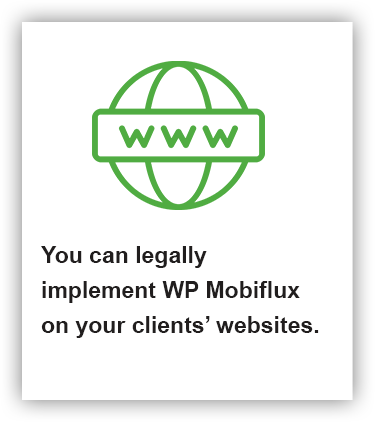 Grab the developer rights to P Mobiflux and you can legally implement WP Mobiflux on your clients’ site and Keep all the rewards. 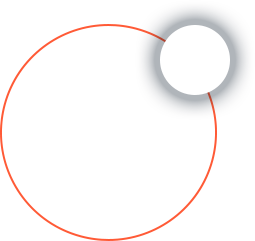 - Tell your clients you can multiply their traffic. 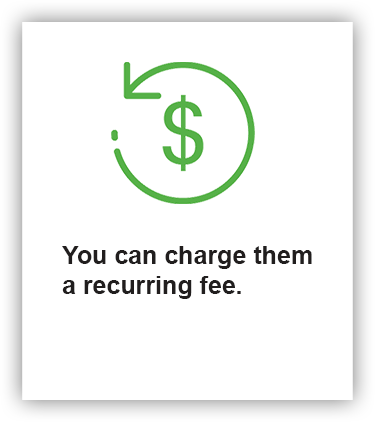 - Install the plugin on their site, charge for the product, and also charge a setup fee. You keep all the rewards. You get paid into your bank or Paypal. We don’t get a single lousy dollar. Won’t You Sell It To Them Please? 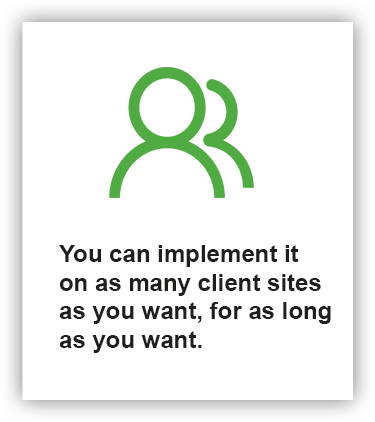 This is going to be the simplest sell ever.Just tell your clients what this does and how it can get them more traffic and leads. They will be more than happy to buy from you. Charge them anything you want, and you will generate a lot of sales. Many times over what you have paid for this plugin. Definitely, a big number if you’re a true hustler. 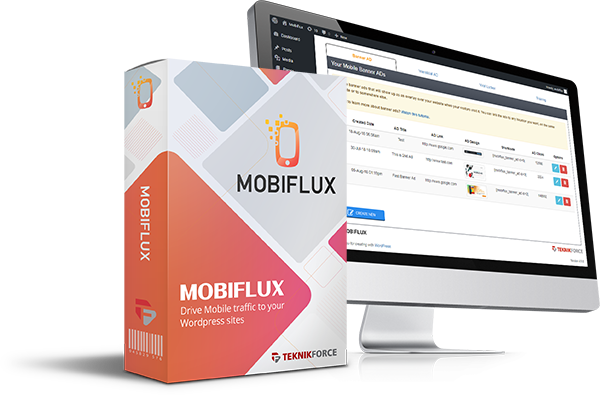 Grab your WP Mobiflux Developer rights at this crazy price and turn it into sales this week. Making up your mind is hard, especially when it’s a new technology that you haven’t tried yet. Well, we really want you to have the first actiontaker’s advantage, and that’s why we are prepared to bear all the risk. 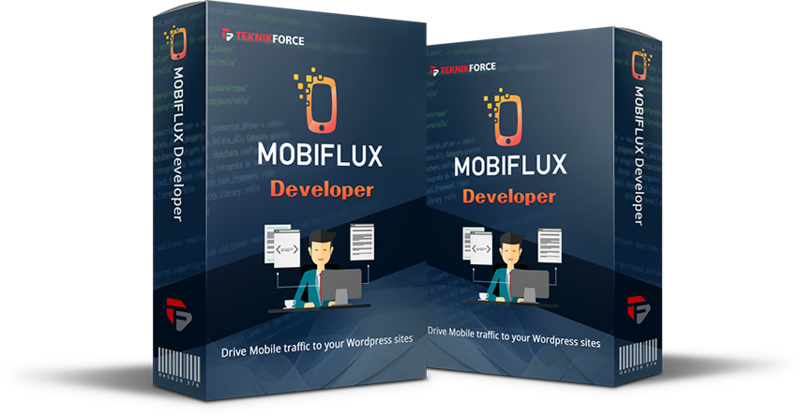 Buy Mobiflux Developer, and use it for up to 30 days risk-free. 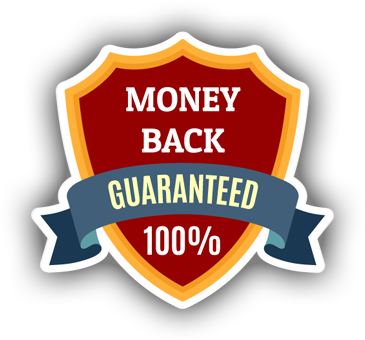 If you don’t like what it does for you and your business, Just let us know within 30 days through a support ticket at https://teknikforce.com/supportand we will refund you 100% of the money! We have 24 x 7 chat support here. 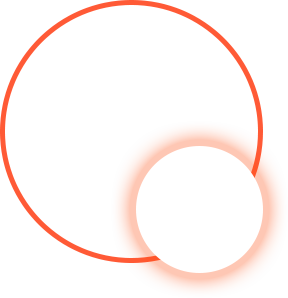 Yes, if you ever have any issues using Mobiflux Developer, just come to this website and talk to our live support agent. We are always here to guide you.